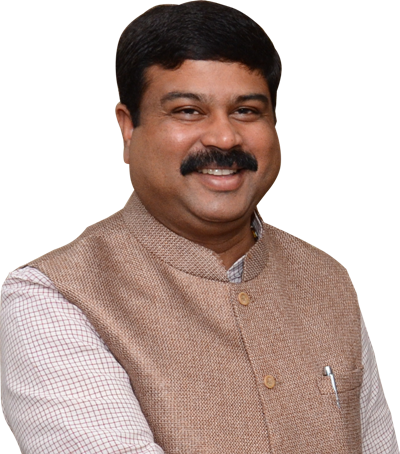 New Delhi: Minister of State (I/C) for Petroleum and Natural Gas, Shri Dharmendra Pradhan will be visiting Boston and Houston, USA from 3-7 March 2017 along with a delegation comprising CEOs of Public Sector Oil and Gas companies. During his visit to Boston from 3-4 March, Shri Pradhan will deliver a keynote speech at the Massachusetts Institute of Technology (MIT) Energy Conference on the theme Balance of Power-the Changing Energy Paradigm. He will address to students at Harvard Kennedy School on the subject India’s Petroleum and Natural Gas Policy. At Fletcher Energy and Environment Club of Tufts University, Shri Pradhan will interact with students on Challenges in Petroleum and Natural Gas sector in the context of Paris Agreement and India’s commitment on climate change. He will also be meeting the Mayor of City of Boston and interact with Indian community.